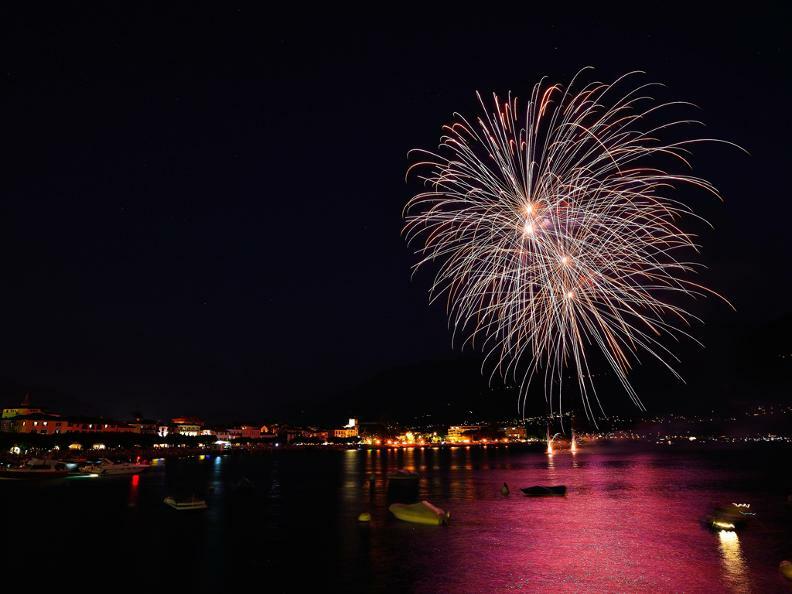 This year’s 1 August celebrations will start on 31 July! 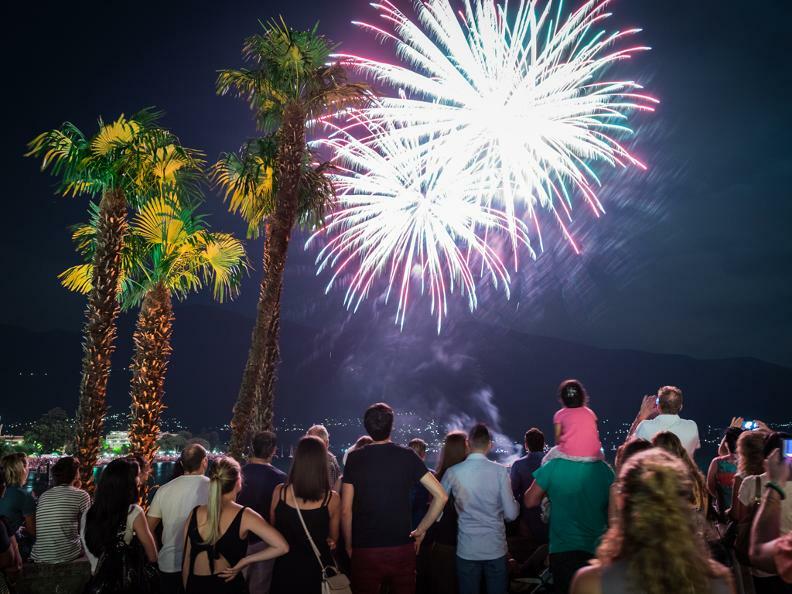 The lakeside will come to life with a programme of concerts and events continuing late into the night. 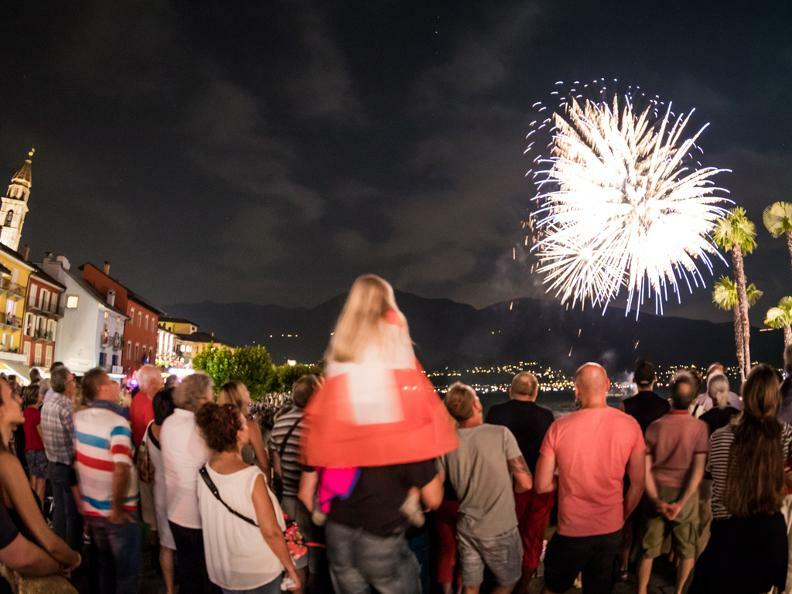 By 1st August the party will be in full swing with activities and music culminating, as tradition demands, in a breathtaking fireworks display that will keep your eyes fixed to the skies! 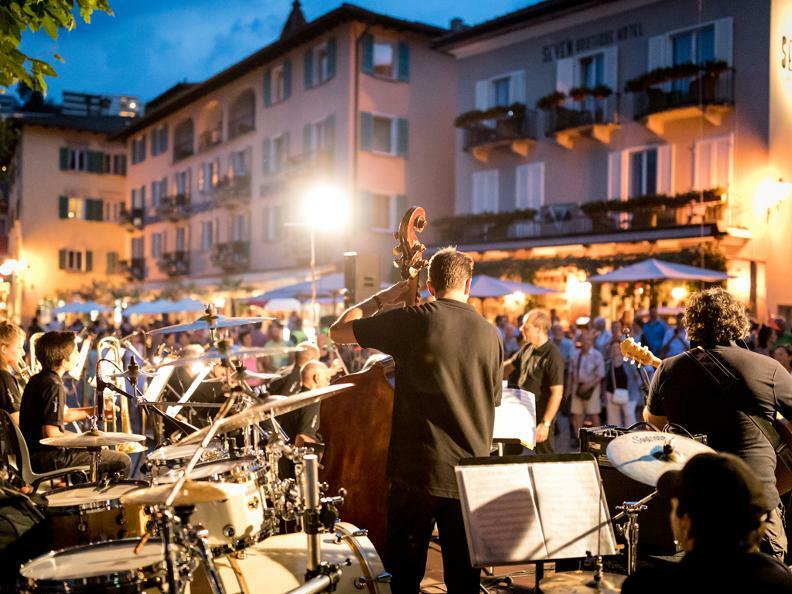 The fireworks display begins at 10.30 p.m.
Just like every year, the Ascona Big Band concert will begin at 9 pm. 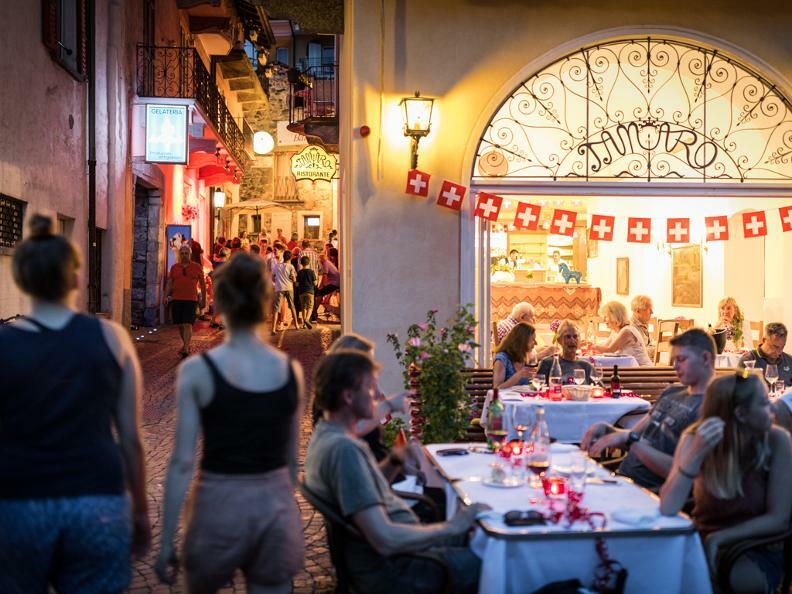 The Swiss National Day starts early in Ascona! 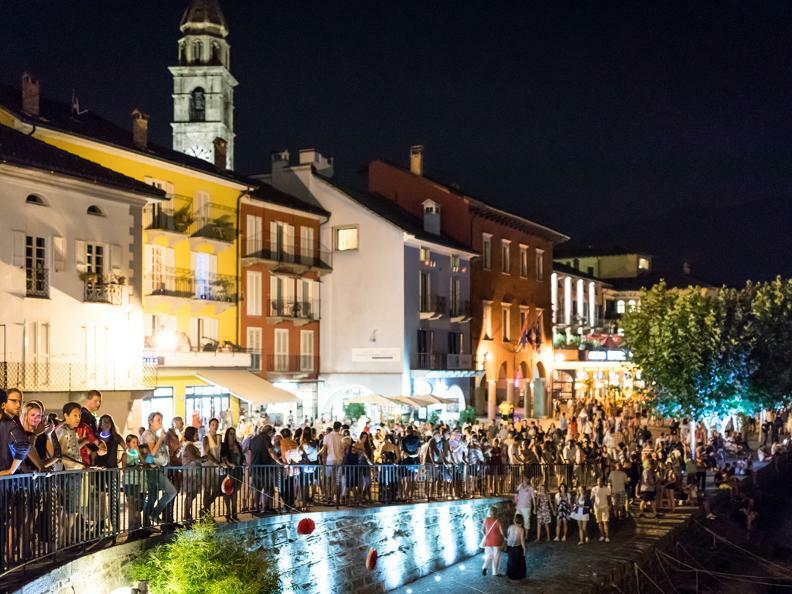 Organized by AMA - Associazione Manifestazioni Ascona.